Getting our telematics or data solutions up and running couldn’t be simpler. Whether you retrofit Ford plug-in devices, or we install modems directly from the factory, your fleet will benefit from dedicated hardware that’s been engineered specifically for your Ford vehicles. Our latest Plug-In Device (PID) is specifically engineered for most of your Ford vehicles from 2012 model year onwards. Using our unique in-depth engineering knowledge of your vehicles, this sophisticated device is designed to work seamlessly with the Ford vehicles you depend on everyday. Combined with our investment in cloud technology, this rich data is used to provide you with end-to-end telematics and data solutions direct from Ford. 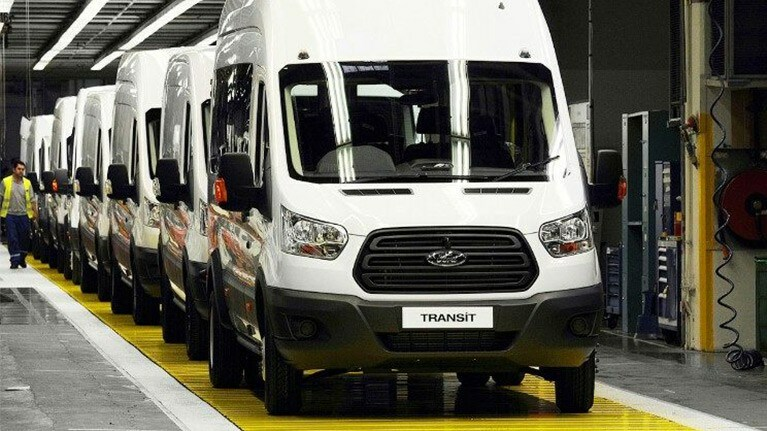 Moving forward, our new vehicles are starting to be factory-fitted with a Ford-engineered modem. 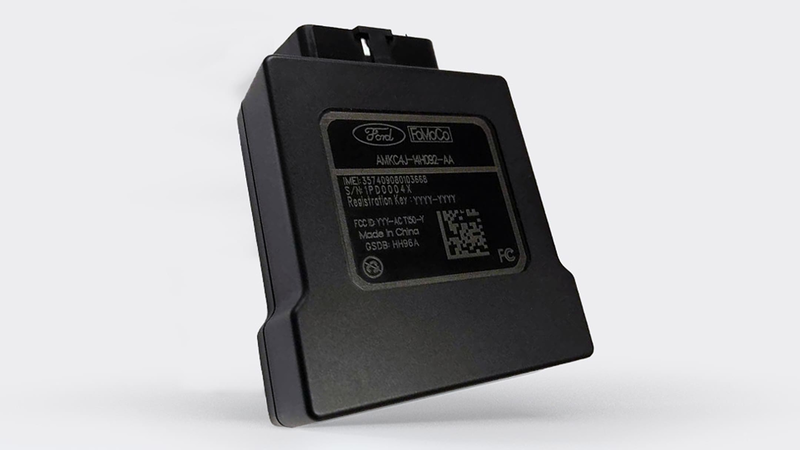 This new modem will enable your vehicles to connect seamlessly with our platform without the need for an aftermarket plug-in device. Our factory-fitted modems are integrated deep into the architecture of our vehicles, enabling us to engineer the vehicle, the data signals and the modem in tandem to maximise the depth and breadth of data we can use to develop new solutions for you. This ecosystem, along with our cloud technology, will also continuously evolve to ensure that we can offer you the very latest integrated solutions with your new vehicles.